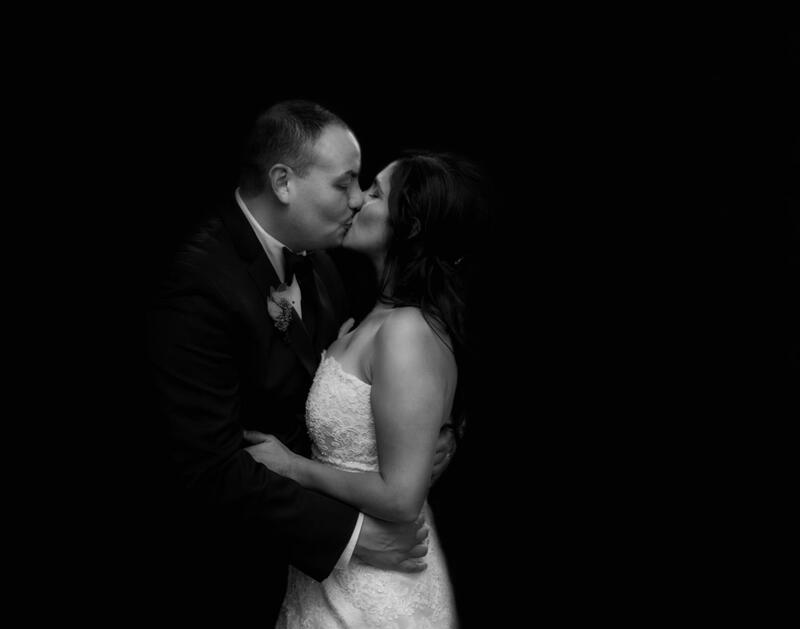 it was truly an honor to photography your gorgeous wedding. Please find the photos. You may share this link with family and friends as no personal inforamtion is retained. If anyone wishes to purchase prints they can do so using the cart. We accept PayPal online and any major credit card over the phone. Any questions they can call us.